We are Cosmetic consulting company established at Paris/France. 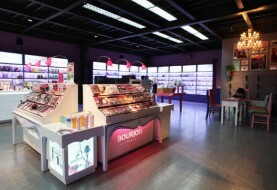 We are looking to help our french customers to notify their cosmetic products in order to distribute in Vietnam market. Please could you send us your process and cost fees with thanks. This is reference to your email below. I am Lawyer of SB Law. 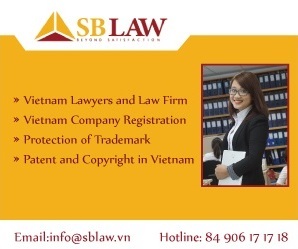 I was entrusted to provide you legal advice regarding to registration of imported cosmetic products in Vietnam. Under Vietnam Law, cosmetic products must be registered with Ministry of Health before import. For this purpose, your Client must have a subsidiary company or an entrusted importer in Vietnam to apply for the cosmetic product registration. 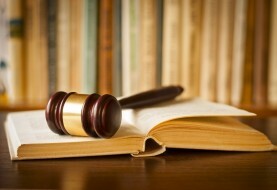 Then, such subsidiary company or entrusted importer shall hold the product registration. If your Client wishes to change the importer, your Client must re-apply new registration with new Importer. In case your Client has not yet had any subsidiary company or entrusted importer in Vietnam, we can connect them with professional service company who is willing to act as entrusted importer in Vietnam for your Client. 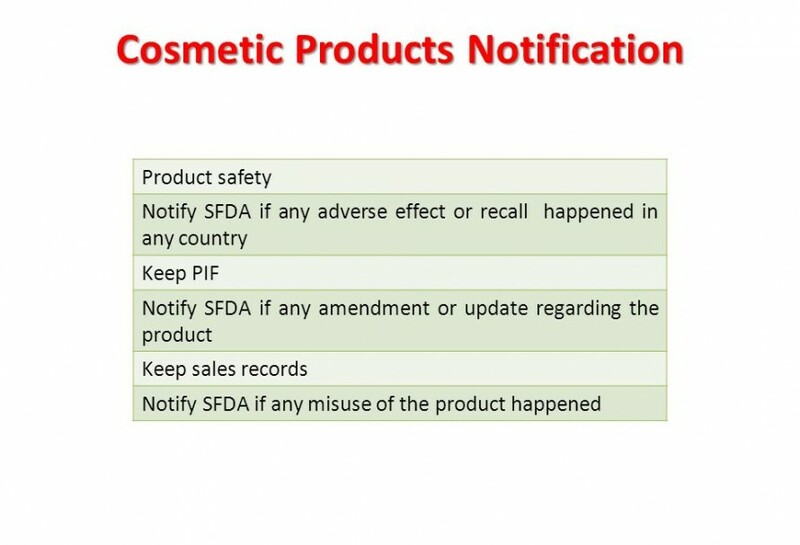 Please note that Cosmetic Products imported into Vietnam must be compliant with Asean harmonized cosmetic regulatory, in which, some specific ingredients shall subject to limitation of ratio or prohibition. For avoidance of any doubt, please send us checklist of ingredients and ratio thereof in cosmetic products for our check before filing for registration. For cosmetic product registration, it shall take us about 30 days from submission of application dossier to the competent authority in a straight forward case. Our professional fee for cosmetic product registration is 400USD/per one product (For example: Product name: Skin care cream; Brand name: Clear, Manufacturer: T&G International Co., Ltd). Our fee is exclusive of VAT (10%). If you have any further inquiry, please feel free to contact us. We are looking forward to co-operation with you.